Expedia Russell Springs vacation packages help you save cash! Combining your reservations will give you more spending money for your upcoming adventure. Book now on Expedia and save up to C$590*! It really is that simple! We have more than 400 airline partners and 321,000 worldwide properties to choose from across the globe, which means your dream vacation is only a few clicks away! Preparing for your trip to Russell Springs? After some advice about what to see when you arrive? That's where we can help! What makes your perfect getaway? Whether it's mega malls or historic architecture, amusement parks or botanical gardens, Expedia can help you craft the travel plan of your dreams. As there are no Russell Springs properties registered with Expedia, you may find it convenient to stay in Science Hill, which is around 20 miles (32 km) away. The most popular options in Science Hill are the Holiday Inn Express & Suites Somerset Central, Quality Inn & Suites Somerset, Super 8 Somerset and Americas Best Value Inn Somerset. Have you booked your plane tickets for your trip to Russell Springs yet? When you land, get ready to walk out into Lake Cumberland Regional Airport (SME). It's 25 miles (40 km) from the terminal to the heart of town. 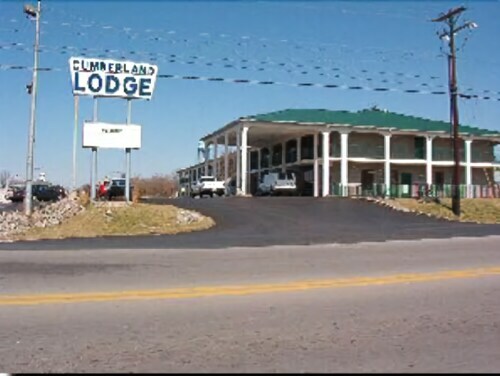 Situated in Russell Springs, this motel is 7.6 mi (12.2 km) from Lake Cumberland Golf Club and within 20 mi (32 km) of Lindsey Wilson College and Wolf Creek National Fish Hatchery. Lake Cumberland State Resort Park and Zollicoffer Park are also within 25 mi (40 km). 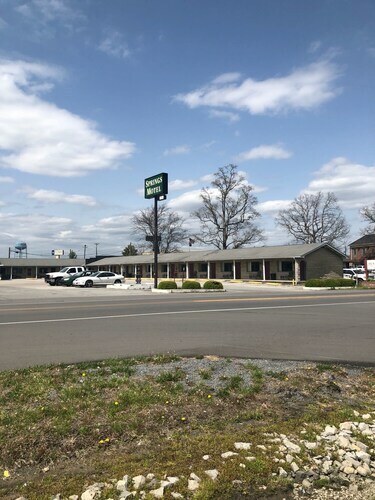 Situated in Russell Springs, this motel is 6.5 mi (10.5 km) from Lake Cumberland Golf Club and within 20 mi (32 km) of Lindsey Wilson College and Wolf Creek National Fish Hatchery. Lake Cumberland State Resort Park and Zollicoffer Park are also within 25 mi (40 km). 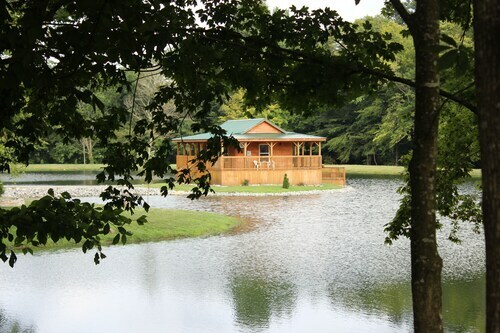 Situated on a lake, this romantic cabin is 6.9 mi (11.1 km) from Lake Cumberland Golf Club and 12.2 mi (19.6 km) from Lindsey Wilson College. Wolf Creek National Fish Hatchery and Lake Cumberland State Resort Park are also within 20 mi (32 km). 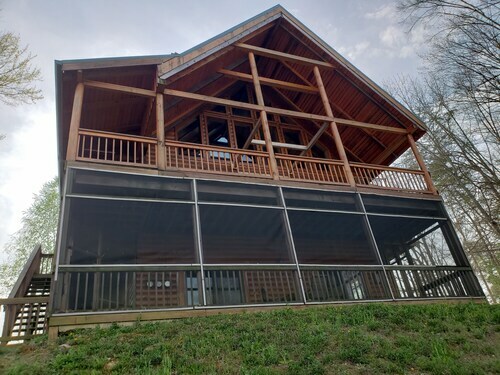 Situated on a lake, this historic cabin is within 25 mi (40 km) of Lake Cumberland Golf Club, Zollicoffer Park, and Mill Springs National Battlefield Visitor Center. Lindsey Wilson College and Pulaski County Park are also within 32 mi (52 km). 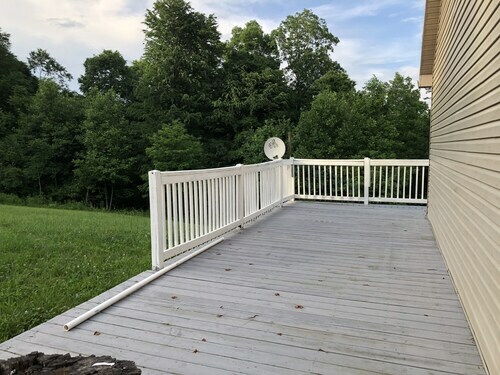 Situated in Russell Springs, this property is within 25 mi (40 km) of Lake Cumberland Golf Club, Zollicoffer Park, and Mill Springs National Battlefield Visitor Center. Pulaski County Park and Lindsey Wilson College are also within 32 mi (52 km). 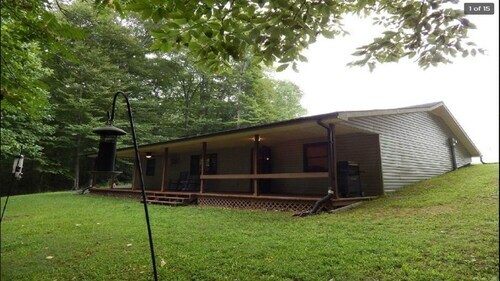 Situated on a lake, this romantic vacation home is within 25 mi (40 km) of Lake Cumberland Golf Club, Zollicoffer Park, and Mill Springs National Battlefield Visitor Center. Lindsey Wilson College and Pulaski County Park are also within 32 mi (52 km). Situated in Russell Springs, this property is within 20 mi (32 km) of Zollicoffer Park, Mill Springs National Battlefield Visitor Center, and Pulaski County Park. Lake Cumberland Golf Club and Waitsboro Hills Golf Course are also within 25 mi (40 km). Wed., 5 Jun. - Tue., 5 Nov.